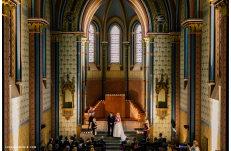 This Church was built in 1882 as an early Gothic structure. 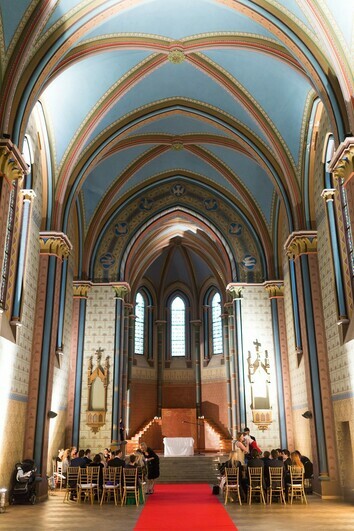 Originally part of a former convent, the church was desecrated in the early 20th century. 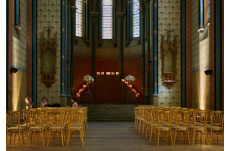 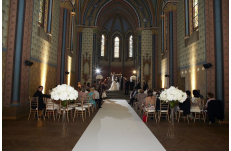 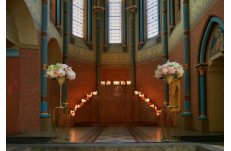 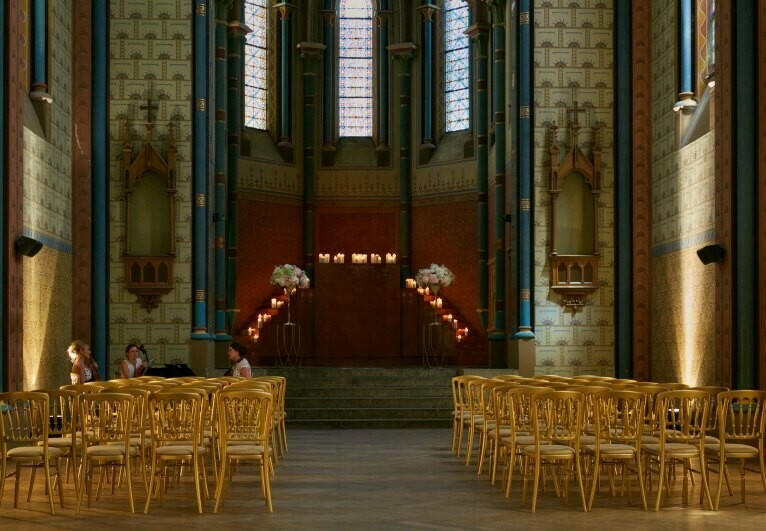 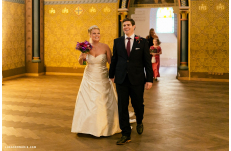 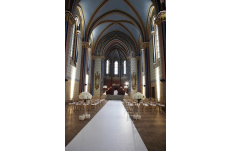 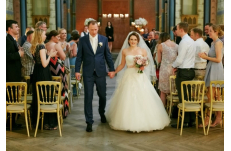 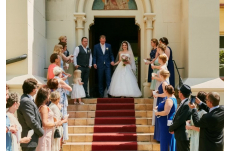 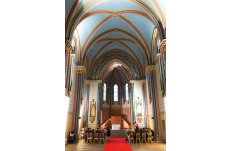 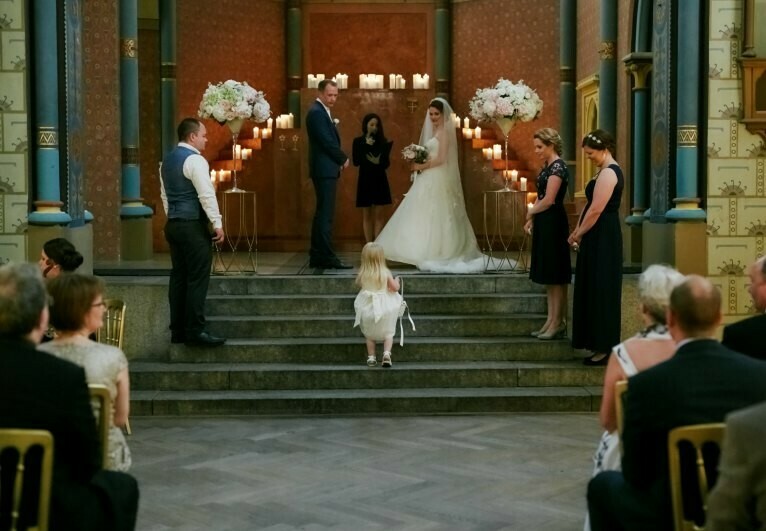 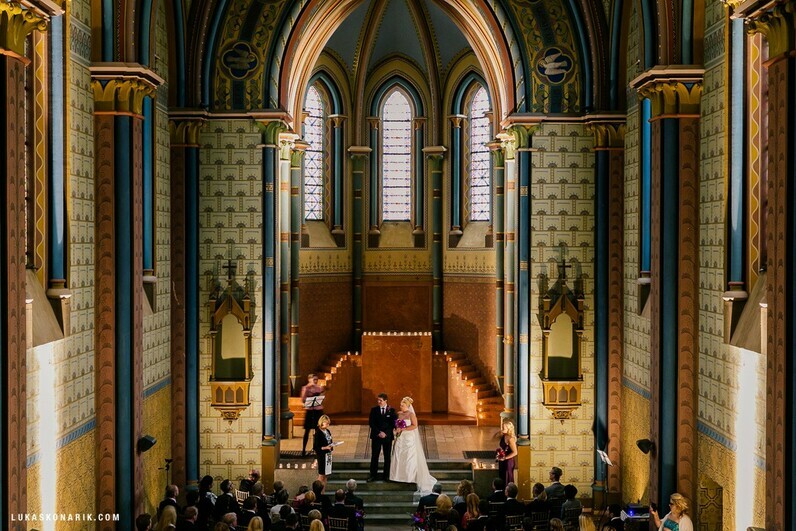 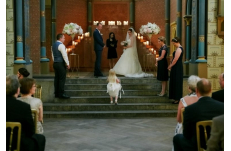 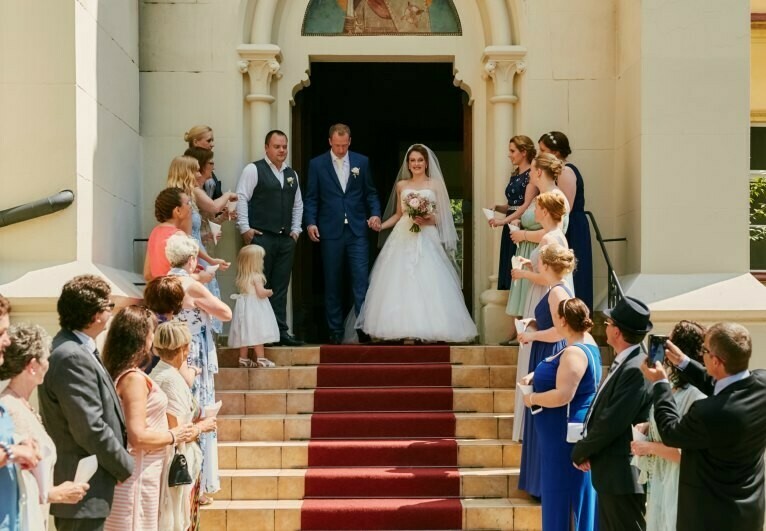 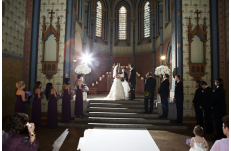 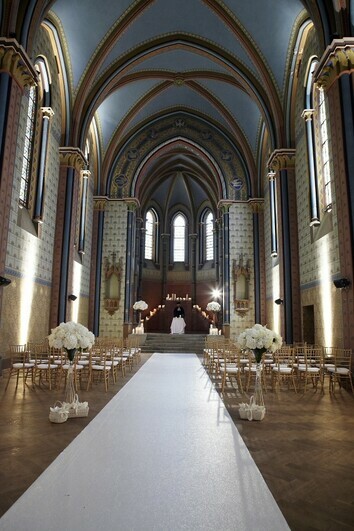 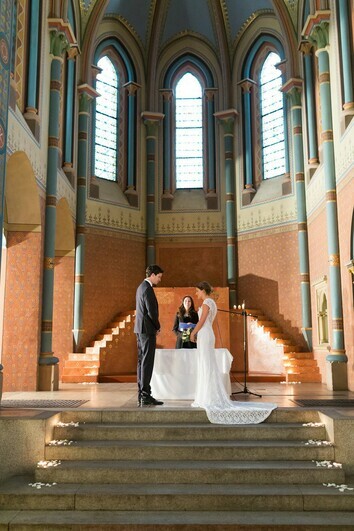 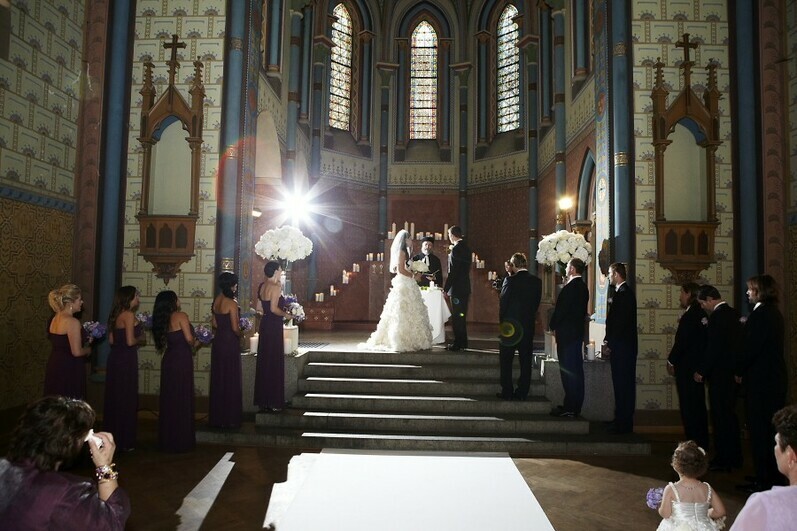 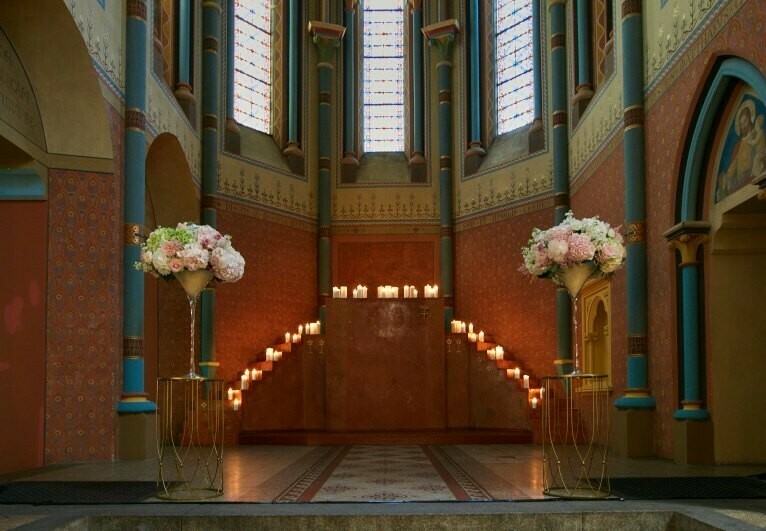 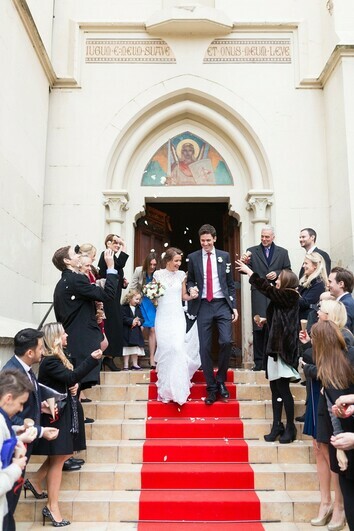 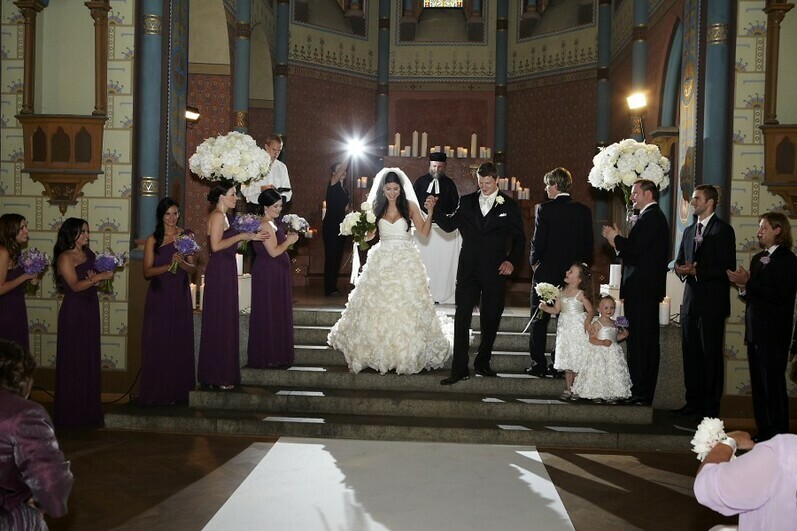 Now the restored chapel serves as a unique venue for both civil ceremonies snd wedding celebrations.